For Mary Sullivan Christmas is, and always has been, about family. And this year is no different. As she awaits the arrival of her eight children and their partners at the cottage in Lake Tahoe, she hangs the ornaments that they made for her over the years. Each decoration brings with it a tide of memories, all of which she holds dear to her heart. 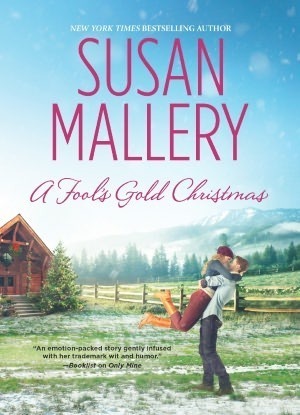 My take: This Christmas addition to The Sullivans series is heartwarming and made me want to catch up in the series. Reading about the love story of the Sullivan siblings’ parents gives readers an idea of the strong foundation of this family. It’s a love at first sight story that seems too good to be true. But this is a Christmas Romance so anyone who reads it is probably expecting that and more. They won’t be disappointed. Recommended to fans of The Sullivans series and Christmas Romances. November 27, 2013 November 27, 2013 Mary Etch Communications, Marion Winik, Memoir, skirt! Published: June 2013 – skirt! 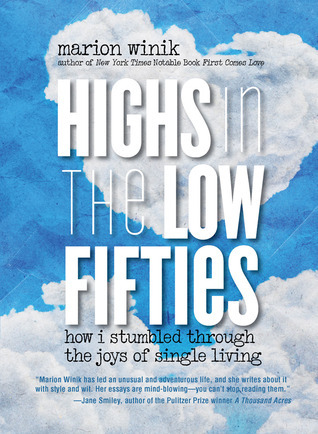 Synopsis: A cross between Nora Ephron and David Sedaris, longtime NPR commentator Marion Winik has a uniquely hilarious and relatable way of looking at life. Her stories of being single in middle age, marked by stylish writing and stunning candor, may be her funniest – and bravest – yet. My take: I especially enjoy memoirs when the writer is in my age group. That was the case with Marion Winik. As I read I realized we couldn’t be more different from each other. Where she has taken huge bites out of life and gobbled them down I’m a small bite girl who chews carefully. Reading about Winik’s attempts at dating in midlife was like driving past a recent car wreck on the freeway – it’s hard not to look. 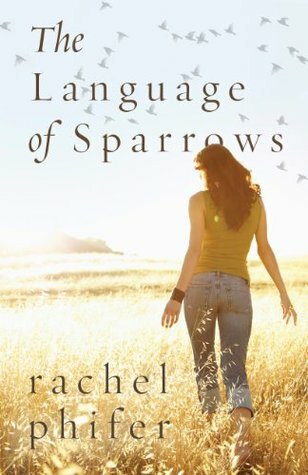 I couldn’t stop reading even though a few times I was uncomfortable with what she experienced. That says more about me than the author, I think. Winik’s writing is sharp and engaging. If you’re a fan of the author and memoirs of this type I think you’ll probably enjoy Highs in the Low Fifties. Synopsis: The cheer in Fool’s Gold, California, is bringing out the humbug in dancer Evie Stryker. 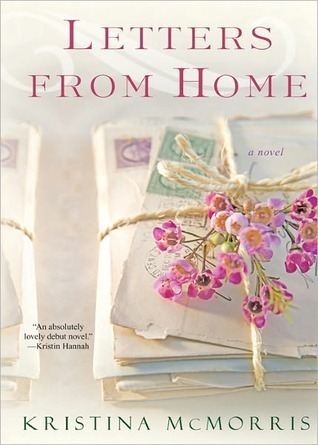 An injury has forced her to return home to her estranged family. So she won’t add to the awkward scenario by falling for the charms of her brother’s best friend, no matter how tempting he is. When she’s recruited to stage the winter festival, she vows to do as promised, then move on, anywhere but here. My take: If you’ve read the previous books in this series you know Fool’s Gold, CA prides itself on celebrating holidays in a big way. Christmas is no exception – the annual Christmas Eve performance of The Dance of the Winter King features the young students of the town dance classes. Evie, the dance teacher, has a personal history she’s worked hard to overcome. The same could be said for Dante. When the two get together (after agreeing on a no-strings arrangement) they set themselves up for disappointment during what should be the happiest time of year. Over all I enjoyed this Christmas addition to the series. The only thing that kept me from loving it is the trope of the guy doing something that causes emotional pain to the girl. That issue aside, I liked Mallery’s story and characters. They are as charming and attractive as usual. The HEA wrapped everything up with a nice bow and left me looking forward to the next book in the series. Synopsis: Unlikely friends Madeline, Avery, and Nicole have hit some speed bumps in their lives, but when they arrive in Miami’s South Beach neighborhood, they are all hoping for a do-over. Literally. They’ve been hired to bring a once-grand historic house back to its former glory on a new television show called Do-Over. If they can just get this show off the ground, Nikki would get back on her feet financially, Avery could restart her ruined career, and Maddie would have a shot at keeping her family together. 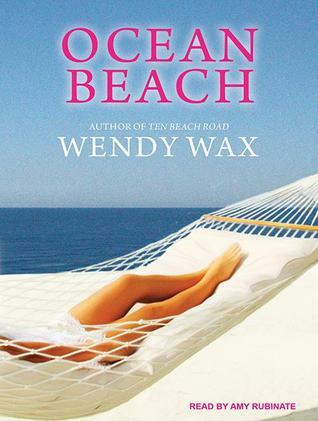 My take: Once again Wendy Wax delivers a novel that, partnered with Amy Rubinate’s narration, thoroughly entertained me. The ladies of Ten Beach Road are back and trying to make a go of renovating another grand Florida home – this time on the Atlantic coast. They hope to turn the filmed experience into a home-reno show for a cable channel. What they didn’t notice when they signed on for the pilot was the fine print. Every minute will be filmed and the show will be presented as a reality show. Yikes! Couple that aspect with a mystery the homeowner would like to solve and you’ve got the makings of a good story. There’s drama in each woman’s personal life too. I won’t go into each one but suffice it to say that the drama moved the plot and at the end of the novel there are enough unwrapped stories to make me think there could be another novel in this series. I’m hoping. If you enjoyed Ten Beach Road I think you’ll like Ocean Beach. 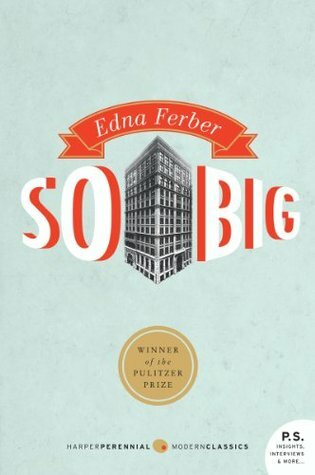 Amy Rubinate’s narration enhanced my enjoyment of the novel. Today I’m pleased to welcome author Maria Constantine to Bookfan. She’s here to tell us about her new book My Big Greek Family. Look for the giveaway info at the end of the post. Thanks for stopping by, Maria! Looking through notebooks slotted on my bookshelf, I am taken back to the places that inspired me as I was writing My Big Greek Family. I rarely leave the house without a small notebook tucked in the folds of my bag to retrieve when something triggers my imagination. I never completely switch off when I am writing a book: even when I am not consciously thinking of the plot and characters, the story shadows my every waking and sleeping moment. If I do not jot down ideas, they may easily be forgotten; at times all I need is a few key words to jolt my memory, but sometimes I make more detailed notes to use later at my desk. A place I particularly enjoyed making notes at was the Acropolis in Athens. I have fond memories of preparing chapter sixteen. It had been a hot June afternoon and even though I was alone, I had not felt alone. I had made the trip knowing that part of the story was to be set in Greece. I will never forget sitting near the Parthenon and taking in the experience through the eyes of my characters, Georgina and Sophia, whilst writing pages and pages of notes. The holiday was not only a physical journey for the sisters, it was an inner journey too where they found the courage to make changes in their lives. High up on the hills of Athens, with the Parthenon forming the backdrop, was the perfect place for Sophia to tell Georgina about her spiritual journey. For some chapters I did not need to travel far or carry out much research, as my Greek-Cypriot origins provided a treasure-trove of memories to draw upon. The opening chapter sees Georgina celebrating her thirtieth birthday and from the outset I had planned the story to start with a family party, placing the reader at the heart of a bountiful Greek family living in London. Dialogue was key to creating the parents’ characters and initially I struggled with not following grammar conventions, as I wanted the characters to sound authentic. But after a while Christina’s voice became so strong that following correct grammar was no longer a stumbling block to creating the mother in the story. Harry was a character who took me by surprise. It felt as if he knew who he was even before I did; he flowed from the pages and entered the story with ease. I knew from the outset that Sophia was going to meet someone in Greece, but I had not mapped out his character at the beginning. He was great fun to create and I particularly enjoyed writing the beach scenes. There were some scenes that were emotionally demanding to write, such as Georgina processing the death of a parent at her school, which took her back to the loss of her aunt: I had to go to that place of pain too if I was to enter my character’s mind and emotions. But the tears were often balanced with times of laughter as I explored the humour of Georgina and her sisters; there were many times I would sit back in my chair and smile at the bantering between the siblings. Writing My Big Greek Family has been a journey and one that I hope many readers will enjoy sharing too as they get to know Georgina and her family. About the author: Maria Constantine was born and raised in Muswell Hill, North London. 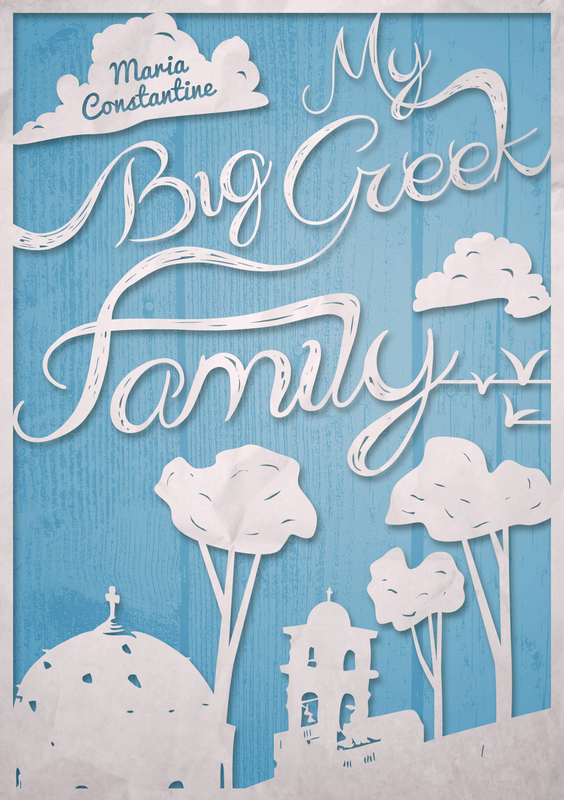 Her parents emigrated to the UK from Cyprus in the 1960s and her Greek-Cypriot origins were a source of inspiration for her debut novel, My Big Greek Family. Maria studied Law at Queen Mary University and Lancaster Gate Law College before studying French and German at the London Institut Francais and the Goethe Institut. She taught English as a foreign language during the five years she spent living in Germany, and has travelled widely across Europe, immersing herself in a range of different cultures. On returning to London, married and with children, Maria juggled family life and writing; she’s a true example of a modern author-entrepreneur, having studied proofreading and editing at her local college. Maria is a keen cook and shares some of her many authentic Greek recipes, which have been passed down to her by her mother, both in the novel and on her website. She is currently working on a sequel. I have one eBook (epub or mobi) to give away to one lucky winner.